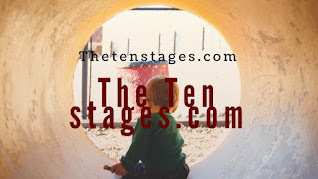 Home » On the stages’s healing journey it is our task to join in a contest between our child and our constructed adult self. » On the stages’s healing journey it is our task to join in a contest between our child and our constructed adult self. 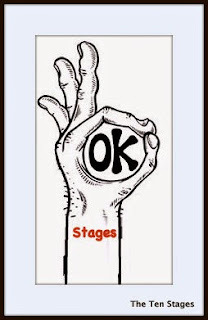 On the stages’s healing journey it is our task to join in a contest between our child and our constructed adult self. 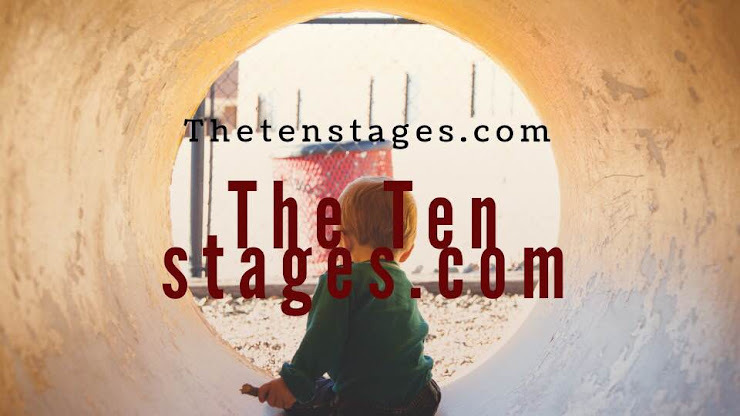 Title: On the stages’s healing journey it is our task to join in a contest between our child and our constructed adult self. On the stages’s healing journey it is our task to join in a contest between our child and our constructed adult self. This is the contest of argument, attempted acceptance, and dissociated unhappiness, and seeking approval by parents, partners and friends of our crazy making behaviours. The parts of us that we feel are winning our contest stop our journey to recovery before it has even begun escaping into the grandiosity of spirituality, various religions and new personal romantic adventures. 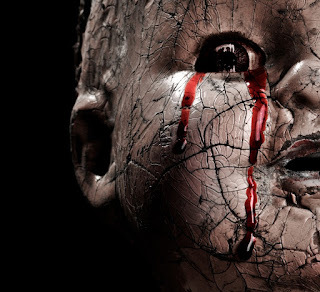 Here we deny our deepest traumas so intensely that we fool even ourselves into believing they never happened – and that we are already recovered. We attend groups that further traumatise us by our recollections coloured by old war stories and the recollections of others. It is for this reason that our dissociations/escapism within the groups mimics our recovery. Here we still idealise our parents, which allows us full unconscious liberty to replicate the worst of our past in our present. Here we do not look beneath our surface, but join with dissociated others in their recollections of dysfunction. We remain happily still distant from the misery lurking in our guts seeking constantly changing new solutions that dont work and joining with inappropriate others to compare our war stories. Labels: On the stages’s healing journey it is our task to join in a contest between our child and our constructed adult self.